Home › News › Kodak Ektachrome Slide Film Makes a Comeback! Kodak discontinued Extachrome slide film in 2012 citing the declining demand for film. Fast forward a few years and everything old is new again. Kodak is bringing back Extachrome film in the fourth quarter of 2017. For the film die hards this is good news. 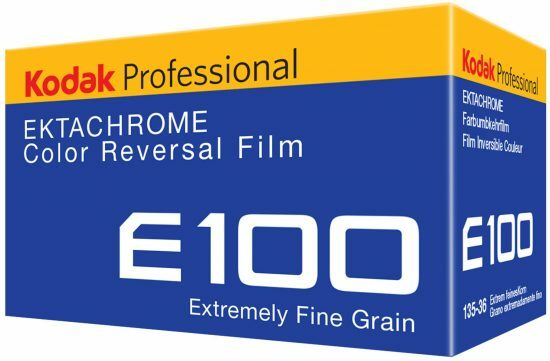 Ektachrome was a very popular film stock for both still and motion picture applications due to it’s fine grain, colors and contrast characteristics. Of course finding a lab to develop the film may still be a challenge. There are not many left since the chemistry is expensive and has a limited life, not to mention as the equipment breaks down parts are either very expensive or not available at all. Now if only they would bring back Kodachrome… There is a Paul Simon song and a state park in Utah named for the legendary Kodachrome film. 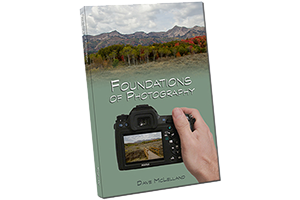 I know many photographers who were severely disappointed when that film was discontinued. Since Kodachrome requires a very specialized development process, I would be quite surprised if that one ever came back again.